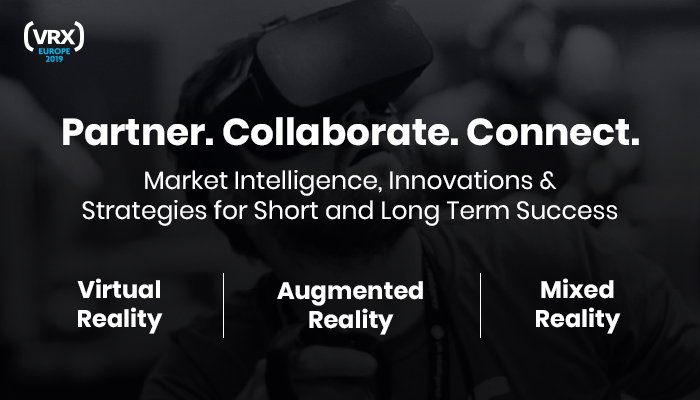 Europe’s premier immersive tech event, bringing together senior business leaders across enterprise, consumer entertainment, technology and investment. 3 focused tracks providing exclusive insights, demonstrations and success stories for start-ups, consumer and enterprise XR enthusiasts. Deep dive on one industry segment or customize your experience with sessions from each stream. 60+ expert speakers sharing insights. 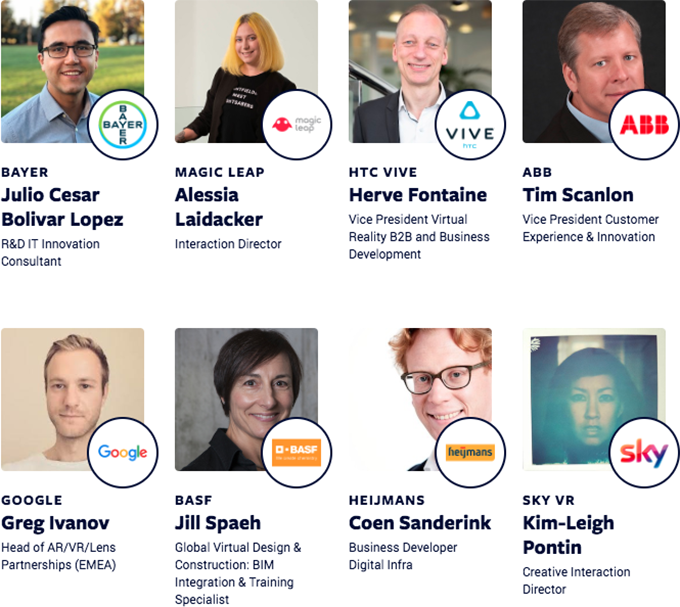 You simply will not find a stronger collection of decision makers across spanning immersive tech, entertainment, business and XR investment. Save weeks of work and get more clarity in two days than weeks of market research and competitive benchmarking. If you're interested in getting your company involved as sponsors, speakers or exhibitors, drop me a line - my full contact details are right here. "Speakers were AAA quality and we apprecaited the enterprise agenda ver much." 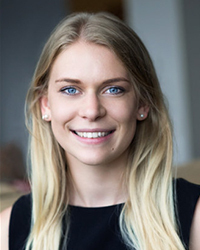 "I thought the event was really high value - the breadth and depth of content covered was exellentm and the industry representaton was impressive." "It was a very good conference, I learned a lot and had good networking oppurtunities."